As a project moves from design and build to operation, maintenance and disposal, managing the interface between participants creates effort and cost. Ferrovial’s Centre for Asset Management (CAM) decided to investigate a collaborative way of working by linking building information modelling (BIM) processes with enterprise asset management systems. The lifecycle of assets can span many years and involve many stakeholders. Without consistent enterprise asset management, the total cost of ownership can rise significantly. Ferrovial’s CAM community worked with IBM on a business value assessment and proof-of-concept at Heathrow Airport to test the value and feasibility of integrating data across the asset lifecycle. Large-scale infrastructure projects are often judged on the cost and timeliness of their construction. If a bridge, highway, airport or hospital is completed on schedule and within budget, the project is generally considered a success. 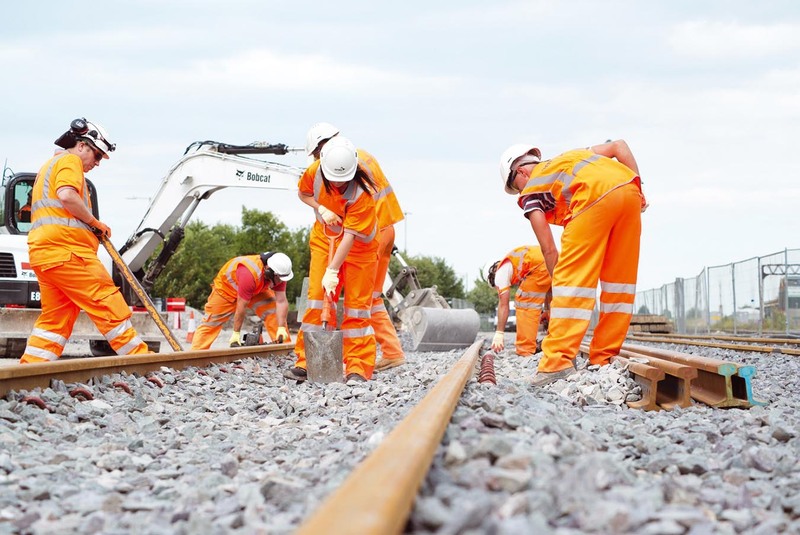 However, leading infrastructure organisations such as Ferrovial and Heathrow Airport are increasingly coming to realise that construction is not the end of the process; it is just a milestone on the journey. A truly successful project is one that delivers assets that are cost-effective throughout their operational life—from design and build through operation and maintenance to disposal. As a result, adopting a lifecycle approach is becoming a key objective for asset owners, construction companies and infrastructure operators alike. One of the biggest practical problems with adopting a lifecycle approach is that most large infrastructure projects involve many participants. The architects, contractors, owners, operators and maintainers of an asset may all work for different companies, with different commercial objectives, cultures, systems and processes. When one of these participants hands an asset over to another, valuable information is often miscommunicated or lost in translation—which results in confusion, duplication of effort, and inefficiencies that increase operational costs for all parties. Building information modelling (BIM)—the process that enables the creation of detailed 3D models of every asset within a facility—potentially offers a solution to these problems. If BIM principles are used to create a complete model of a facility at the design stage, the model can be used in conjunction with traditional asset management systems to provide a single source of truth that all participants can rely on, and that will persist throughout the lifecycle. However, although there has been much speculation in the industry regarding the potential benefits of BIM as a basis for lifecycle information management, Ferrovial and Heathrow found little documented evidence that it works in practice. 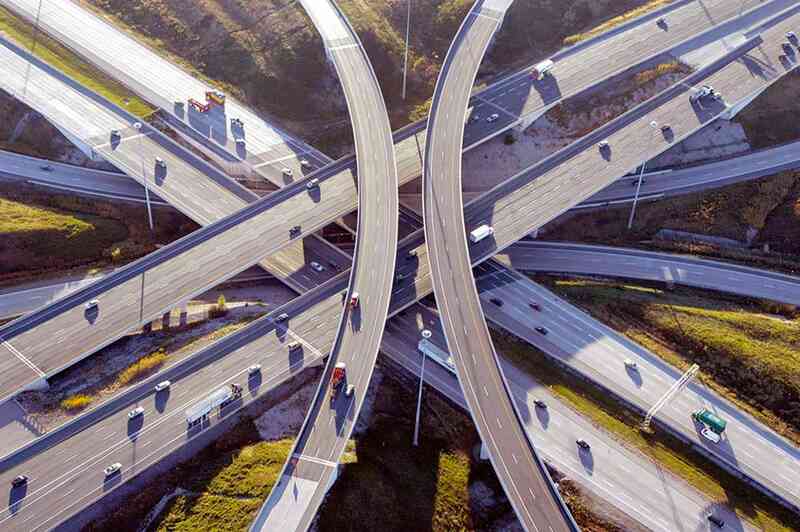 Each of Ferrovial’s business divisions—construction, services, tolling and airports—had a similar interest in learning whether the concept of BIM for lifecycle information management would work in practice. As a result, the subject was raised during a meeting of Ferrovial’s Centre for Asset Management (CAM) community. To turn theory into practice, the CAM team—augmented by stakeholders from Heathrow, Ferrovial Agroman, Amey and Cintra—needed to find a way to objectively assess the benefits that BIM could bring to a real-world project. The Business Value Assessment approach enabled the project team to model all the processes that each of the participants had originally used to deliver the T3IB project, and rigorously allocate the time and costs of the delivery to each process to provide an accurate baseline. Next, the team developed a revised set of processes that could be used to design, build, operate, maintain and decommission an identical facility—but this time, the processes were built around the concept of lifecycle asset information management with BIM methodology. By comparing the two sets of processes, the team was then able to assess the positive and negative impacts of the lifecycle approach. From a technical perspective, the project involved enriching the existing 3D models with additional asset data, setting up a new instance of IBM Maximo Asset Management in the cloud, and then loading the BIM asset data into it. Once the import was complete, users were able to navigate easily from the asset record to the 3D model and vice versa. 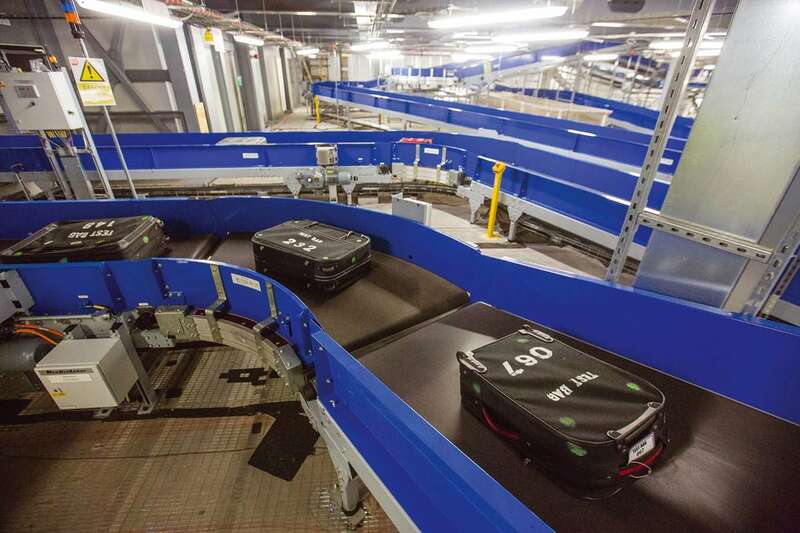 The outcome of the Business Value Assessment showed that adopting the new processes and integrating the BIM process and Maximo would have delivered savings of between three and seven percent over the anticipated 20-year lifecycle of the T3IB facility at Heathrow. The exact level of benefit achieved within this three to seven percent range would depend on factors such as the level of BIM adoption and the quality of the models that were produced. The value of the new approach is particularly evident at specific points in the lifecycle, such as handovers. By eliminating the need to populate an asset management system manually with thousands of asset records, integrating BIM and asset management from the design stage onwards could save hundreds of hours of work over many months. And more generally, having a seamless end-to-end flow of asset information enables smarter decision-making at every stage. The CAM community sees the proof-of-concept as the first in a series of potential innovation projects that will explore the use of similar approaches for the construction and management of linear assets, as well as the feasibility of using BIM to model existing infrastructure. Nevertheless, the community is now convinced that the use of BIM will gradually expand throughout the construction and services sector, and is determined to maintain its position as a leader in this space. Ferrovial is one of the world's leading infrastructure operators and services companies, committed to developing sustainable solutions. The Ferrovial Centre for Asset Management is a community that brings together internal stakeholders such as Ferrovial Agroman, Amey, Cintra, and Heathrow Airport and external ones such as IBM, to advance the level of knowledge in the industry, provide thought leadership, and deliver innovative, first-of-their-kind projects. IBM Watson IoT Maximo Asset Management offers one of the world’s deepest and broadest platforms to transform how streaming data from assets is acted upon, with domain and industry solutions that deliver new value to businesses, governments and individuals. For more information about IBM Watson IoT solutions, please visit ibm.com/internet-of-things. © Copyright IBM Corporation 2016. IBM Software, Route 100, Somers, NY 10589. Produced in the United States of America, September 2016. IBM, the IBM logo, ibm.com, Blueworks Live, and Maximo are trademarks of International Business Machines Corp., registered in many jurisdictions worldwide. Other product and service names might be trademarks of IBM or other companies. A current list of IBM trademarks is available on the web at “Copyright and trademark information” at www.ibm.com/legal/copytrade.shtml.